One interesting fact about yourself: I played the piano for seven years. 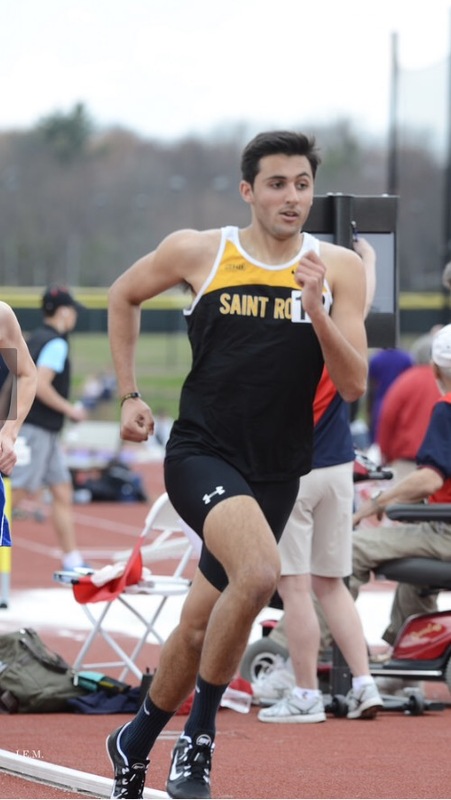 My Comments/ takeaway from the interview: Jesse Petrucci is a well-established runner here at The College of Saint Rose. Jesse is in his third year at the college currently studying accounting. Jesse is a valued teammate who wants to see everyone on his team do well. He has set a bar for himself and knows what he wants to achieve going forward. 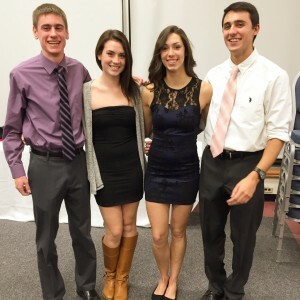 “We lost three of our top five runners last year which hurt us. Now people are definitely stepping up, getting focused, and prepared. We’ve had an eye-opening meet and I think we all know what we need to do. 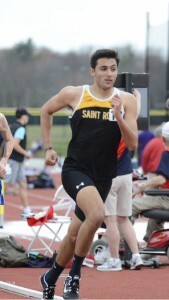 Going forward we hope to place top-five in the NE-10,” Petrucci said. “My teammates on and off the field push me every day to achieve my personal goals. They always try to help me anyway possible,” Petrucci said of his teammates. 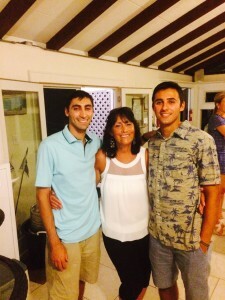 Jesse is a very positive young man and I think whatever he sets his mind to he can achieve it with hard work. His work ethic is not a question and I look forward to watching this Cross Country team this semester. 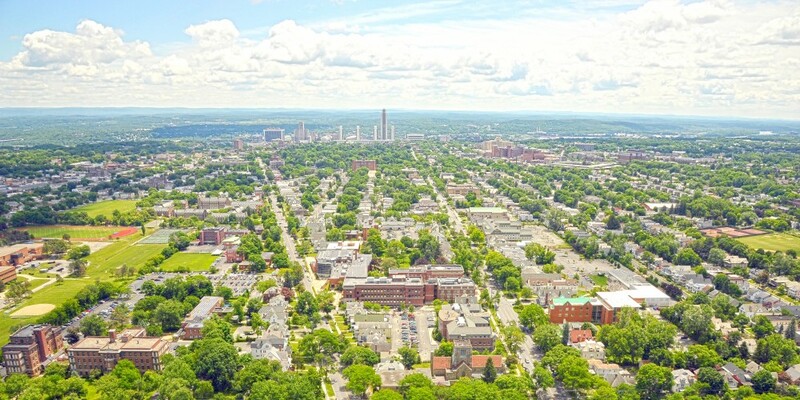 ← Good to know: A Saint Rose welcome mat for transfer students.